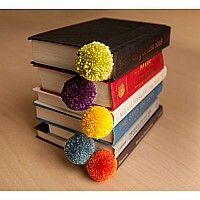 You can never have enough pom poms! 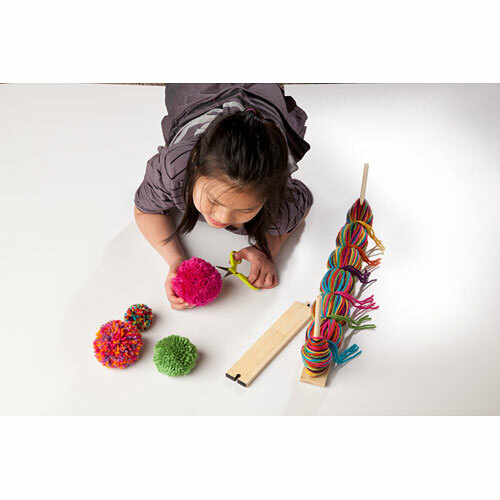 Our kit makes it easy to do with a new, adjustable bamboo tool. 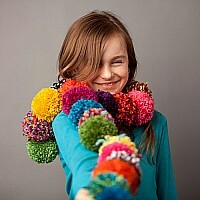 Make up to 24 pom poms all at once. 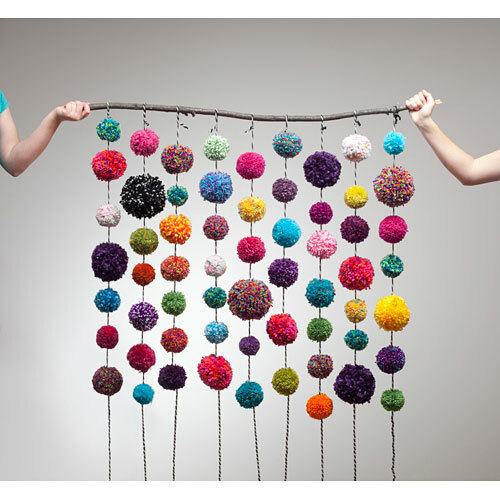 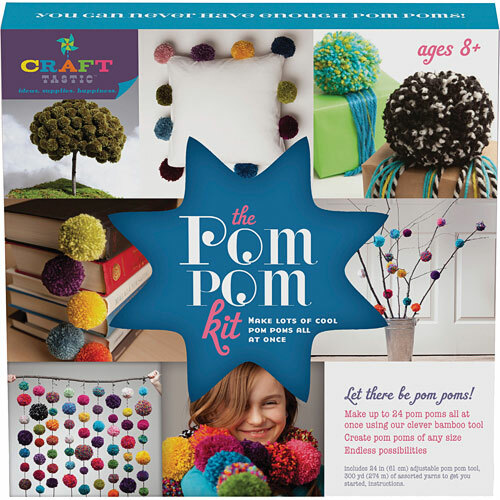 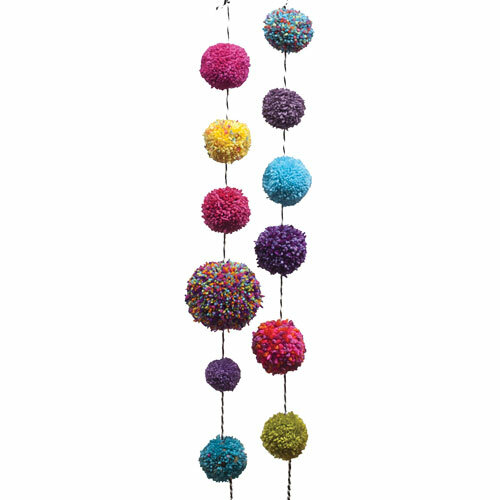 Make tiny pom poms or giant pillow sized poms. Make pom pom scarves, crafts, or add them as colorful trim. 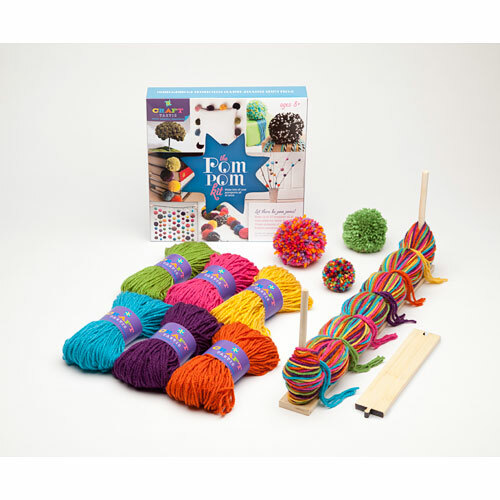 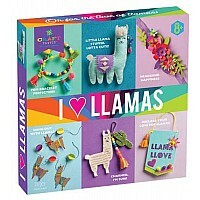 Kit contains 24 inch bamboo tool and 300 yards of yarn to get you started. 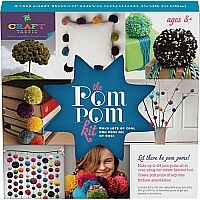 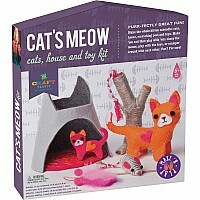 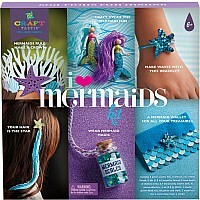 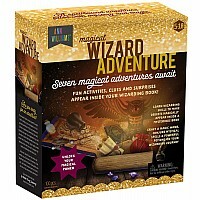 From Ann Williams Group for ages 8 yrs-teen.